eComPage is a leading provider of web design, software development and e-business integration solutions for companies of all sizes. We specialize in consulting, designing and implementing customer specific Internet solutions in both the backend and the frontend. Our practical solutions are tailored to each business to ensure that research and development requirements are met. 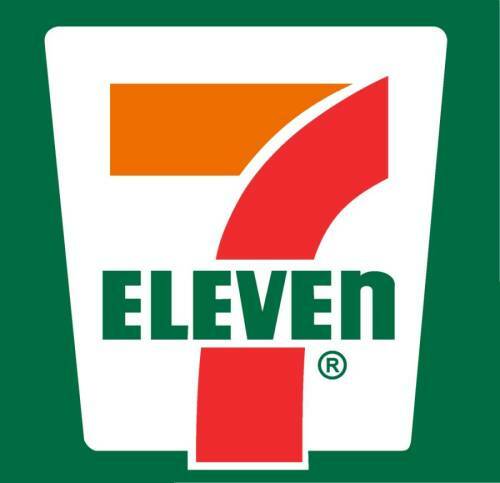 Research and development team for the world's very first 7-Eleven delivery service ever. Conceptual designers of the Starbucks mobile-order app. 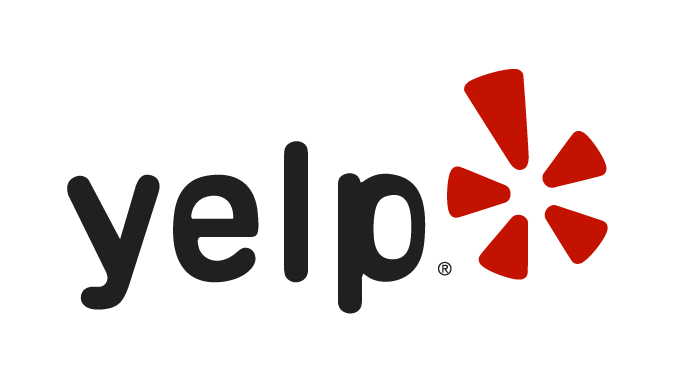 Consulted Yelp extensively on incorporating online ordering with their site. Electrical systems designer and technician for Knight Rider starring David Hasselhoff. Patrick Galoustian - CEO & Founder of Delivery Up created the acclaimed Animal Fries. eComPage was founded in 1988 as Power Security. Power Security was initially set up for interface technologies, through integration of early SMS-controlled mechanisms. 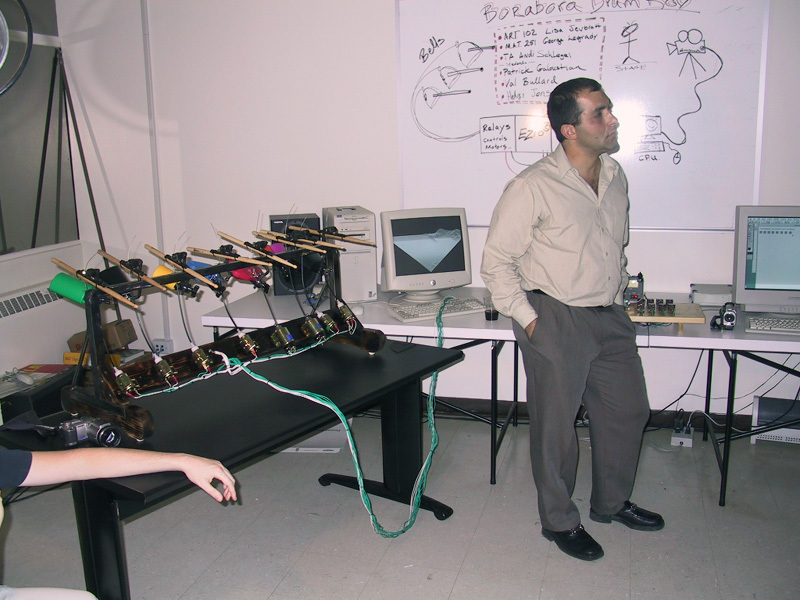 These systems were used to control vehicle systems remotely, and control movie set props for the movie industry, including Knight Rider, and also contract work for Walt Disney Company, and for Warner Brothers Entertainment in his hometown of Burbank, California. Our international team is composed of web application designers, innovators, trend setters using cutting edge technology. We are proud to have award-winning artists, photographers, systems developers, and web developers. Currently, our focus is on providing businesses with integrated technologies that increase your web exposure, innovate cutting-edge solutions, and brand your product. Please feel free to contact us so we can start and deliver innovative concepts and custom solutions. Let's get started.